A-Plan Insurance is delighted to be associated with Somerset County Cricket Club and to celebrate we are offering supporters the chance to win a pair of England v South Africa IT20 tickets for the 23 June 2017 at the Cooper Associates County Ground. 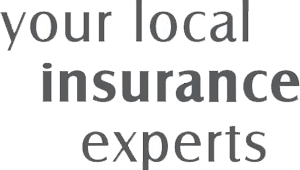 Simply provide your motor or home insurance renewal date to enter. You could save yourself time, money and hassle! Instead of inputting your details on countless internet sites, just call A-Plan or visit one of our branches and we'll do the work for you. 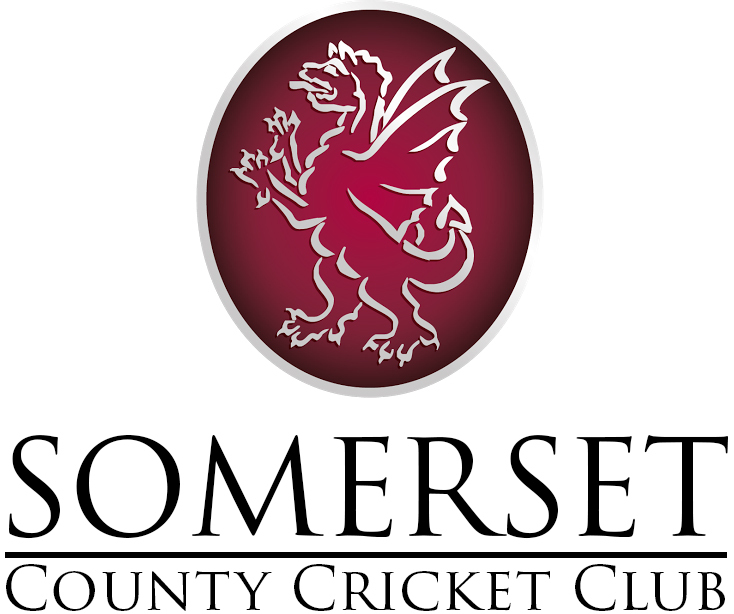 We'll search through our extensive panel of insurers (including some not even available online) to find the cover that really suits your needs - and you'll have the satisfaction of knowing that you're supporting Somerset County Cricket Club at the same time. This A-Plan prize draw is open to all individuals, excluding employees of A-Plan Holdings and their families. Participation does require the provision of the individual's name, telephone number and/or email address (not applicable to under 18's). A-Plan will retain your information to inform you about our products and services occasionally and will not pass your details on to any third party. The winner will be drawn at random on 31 May 2017 and will be informed via telephone and/or email. One entry per person. Prize is for 2 x England v SA T20 tickets on Fri 23 June 2017.